I am officially in Spring/Summer mode for my scents and I have found some amazing ones that have become some of my favourites. 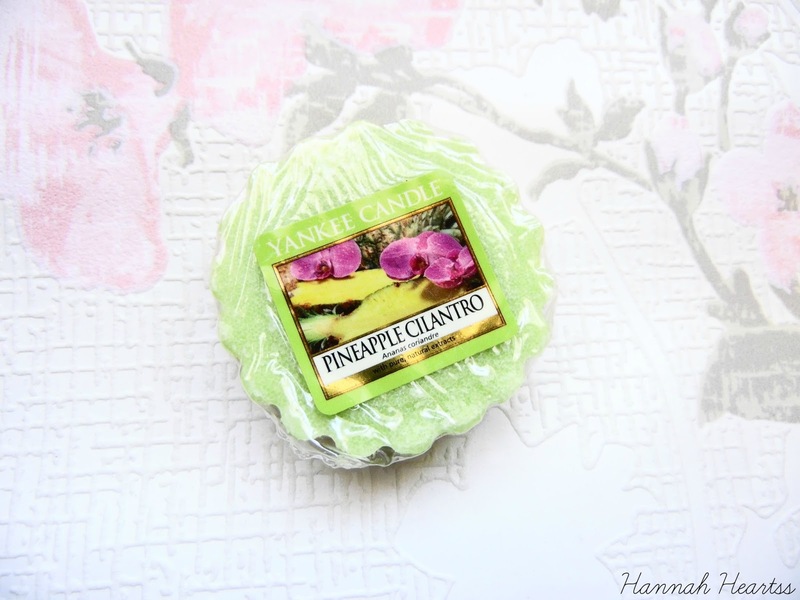 Today I am talking about the Yankee Candle Pineapple Cilantro, although this isn't a new scent from Yankee Candle I have only just got found to trying it and oh my gosh is it incredible! Pineapple Cilantro is a very fruity scent which I love for this time of year. This scent has notes of fresh island pineapple, a touch of cilantro and coconut. 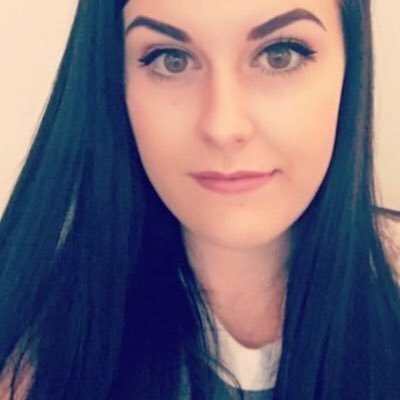 It is honestly incredible and to me it smells like Summer on the beach with a cocktail - delicious! The scent is very true to what it smells like in solid form when it comes to melting it and it fills my house with such a yummy smell. You can really smell the pineapple and the coconut when its melting its lovely. I have no idea what cilantro actually smells like but if you love pineapple and coconut your going to love this one! Each Yankee Candle wax tart aims to provide you with eight hours of beautiful fragrance and you definitely get that with this tart. I have melted this around many times for a couple hours each time and got a good scent throw each time. The scent kick off is amazing too, its pretty strong which is good as it filled my bedroom with fragrance and lingered down the stairs and into the living room which I liked! Pineapple Cilantro is available in wax tart form, a range of jar sizes as well as in tea light form. I would recommend this if you love fruity scents like I do. I have actually picked up another one and one for my Mum because she loved it too! Prices range from £1.49 to £19.99 for this scent depending on what size and form you go for. Have you tried Pineapple Cilantro? What did you think?